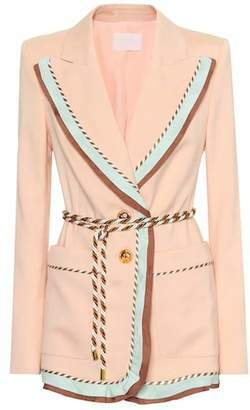 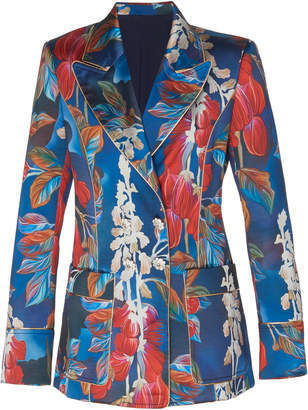 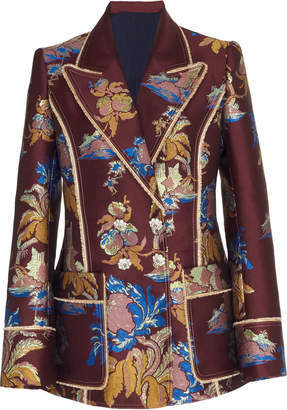 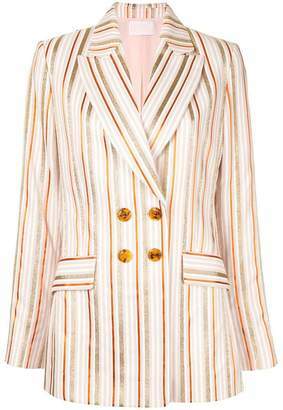 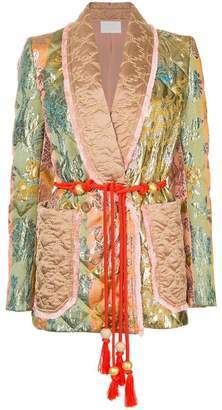 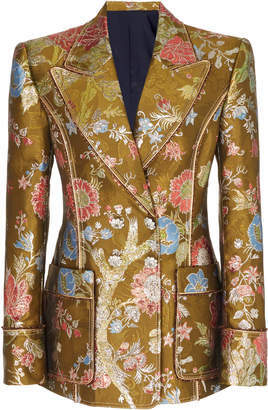 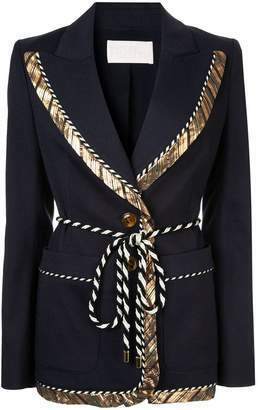 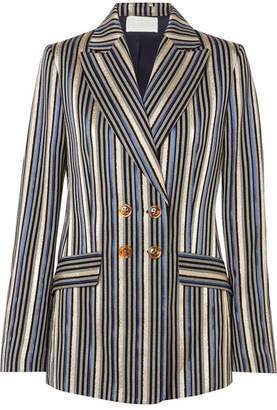 Embrace this season's love for pajama silhouettes with Peter Pilotto's satin blazer. 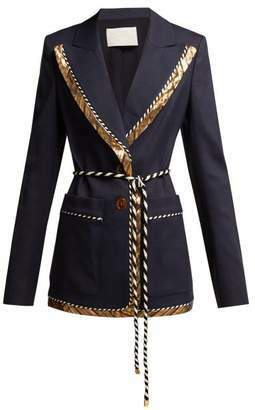 Tailored for a slightly loose fit, it's detailed with tasseled waist ties. 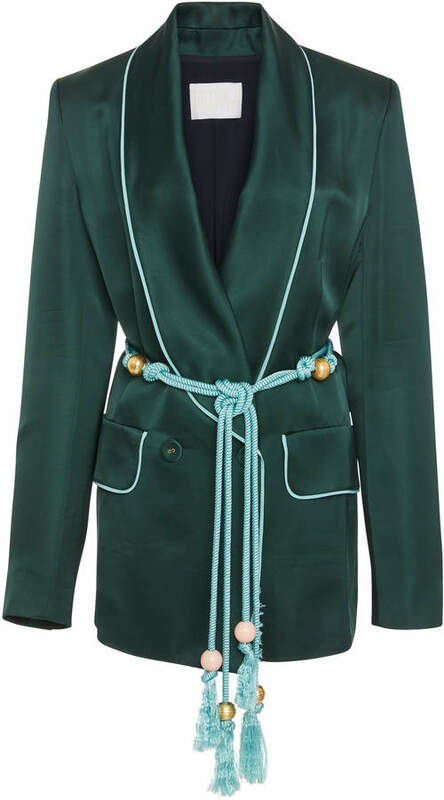 Take yours beyond the bedroom and wear it with the matching trousers.